"SATHI HO" is the second track after 'Banawati' from the album "CHUP LAAG", written & composed by Laure. 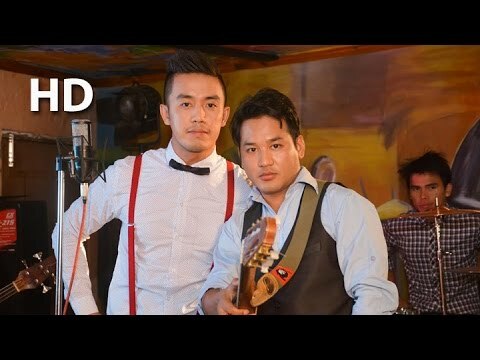 The song carries social issues of current situation and a representative voice of the Nepali youth. A presentation of 'Bad Kompany Record Label' which is owned by Laure with the purpose to attract the non-rap listener towards 'Nephop' scene and make it more bigger. We tried to do it in different musical pattern and provide message along with entertainment through it's catchy hook "Sathi ho, Oh mero Sathi ho..."